We like to have a little fun at Leisure Travel Vans. Sit back, relax and enjoy our April Fool’s campaign archive. 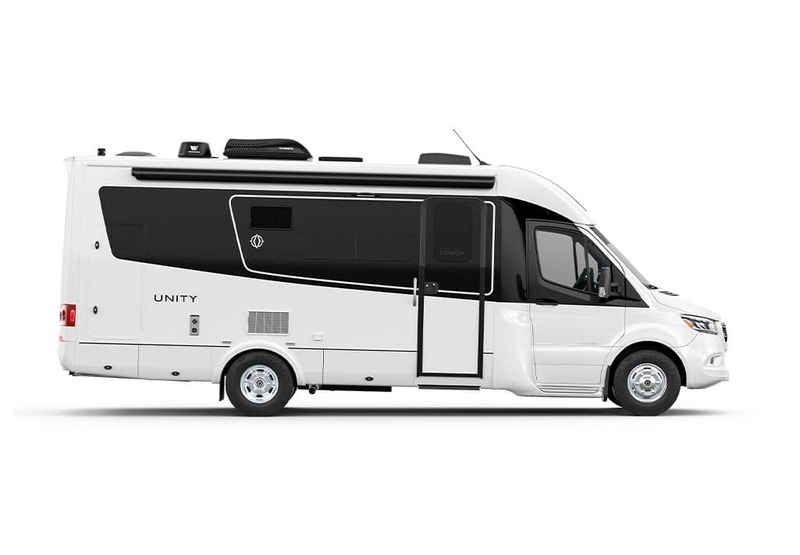 Here is a sneak peek at our brand new Easter-inspired 2019 LTV paint scheme. 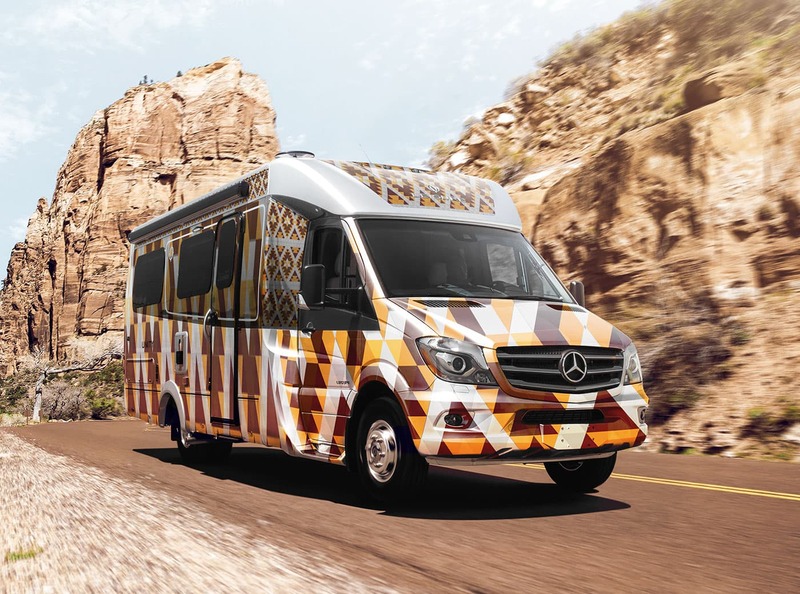 We set out to capture the rich Pysanka patterns that fit RVs so well. Decorated with traditional Ukrainian folk designs, this new paint scheme is both form and function. These designs are uniquely "written" in hot wax with a pysachok. 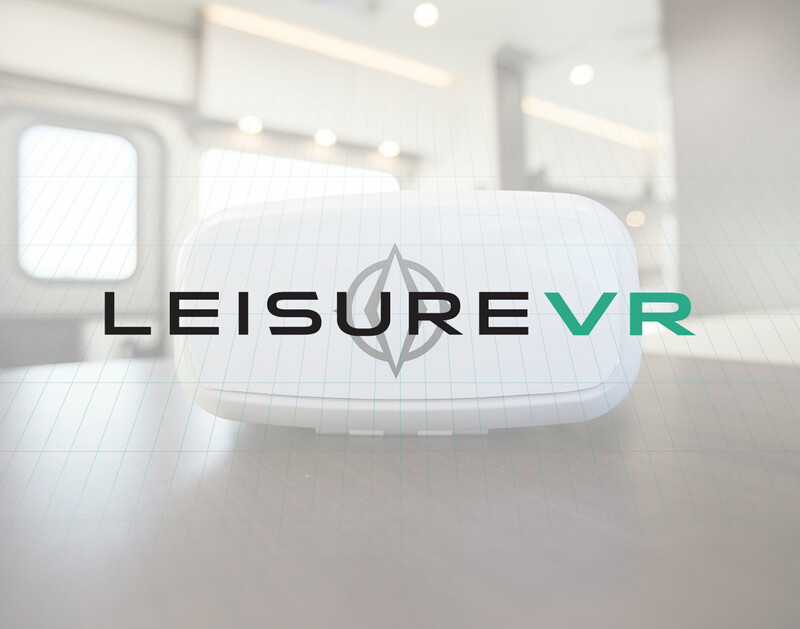 Amll Leisure Travel Vans will ship with paired VR headsets that allow you to choose and transform your RV into any floorplan. Everywhere you travel with your LTV, our VR sonar system records your location so that you can unlock and revisit anytime from the comfort of your driveway. Watch the video to learn more. Using the latest advancements in software and ultrasonic hardware, our engineers from the Pembina Valley have perfected the future of the self-driving vehicle. But we've taken it one step further–a fully autonomous RV. 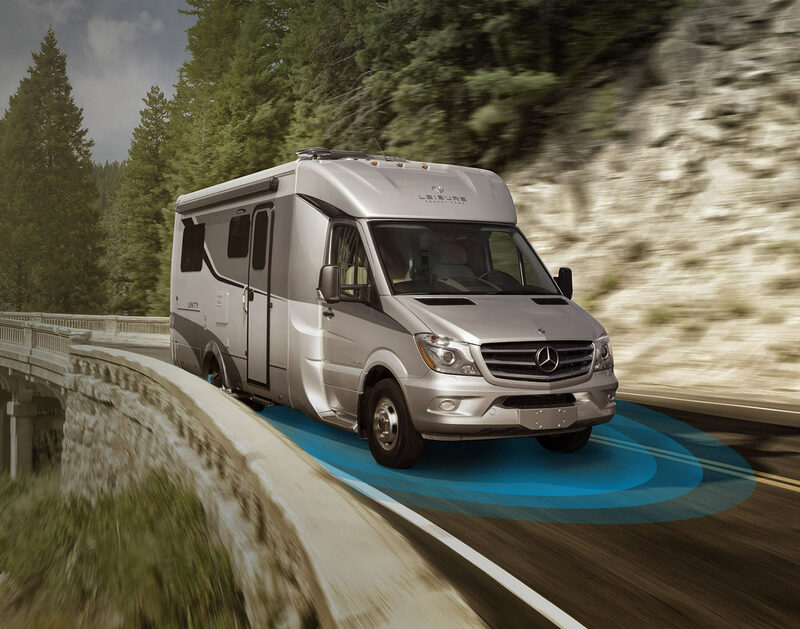 Take control with voice commands in our Leisure Travel Vans iPad App and enjoy as your RV takes you to your destination. 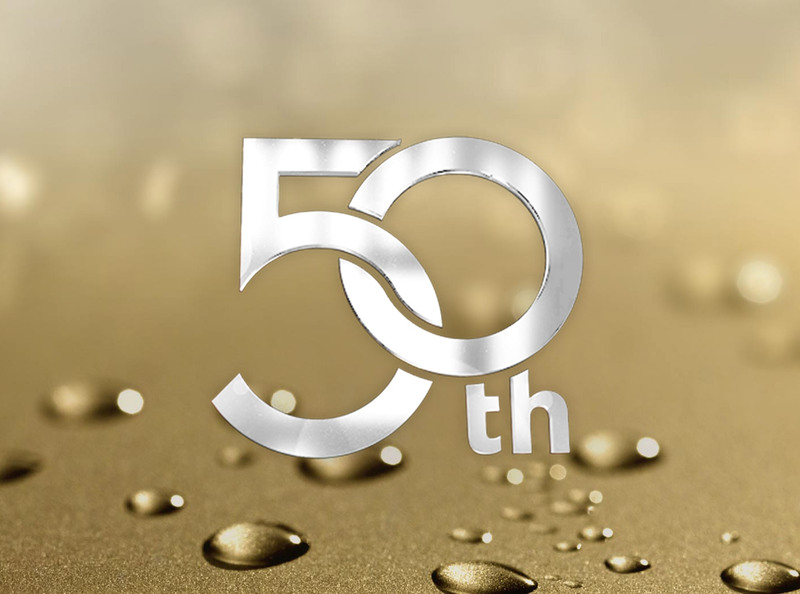 To commemorate our 50th Year Anniversary, we're announcing that all Leisure Travel Vans and Triple E RV products since 1965 have had their In-Dash GPS units pre-programmed to be able to locate one of fifty hidden gold bars across the United States and Canada. We hope you will help you embark on an adventure for hidden treasure across all major National Parks. 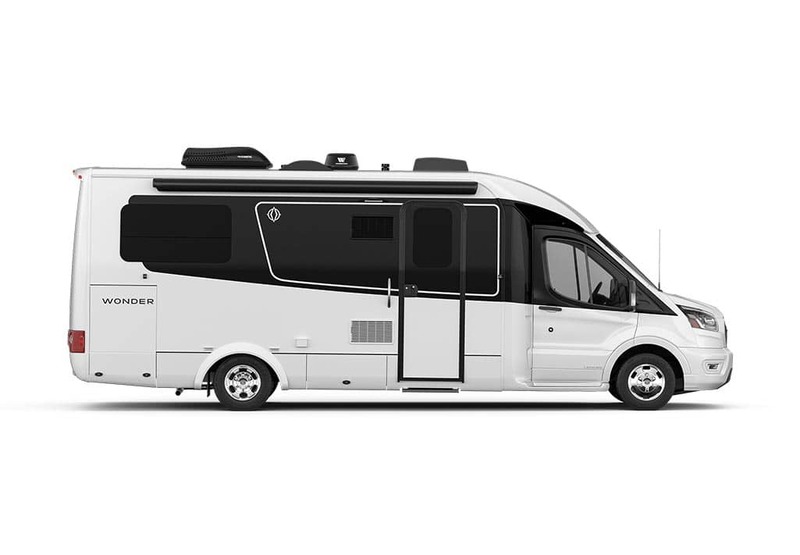 A small, tear-shaped compact innovation that will revolutionize the RV industry as we know it. 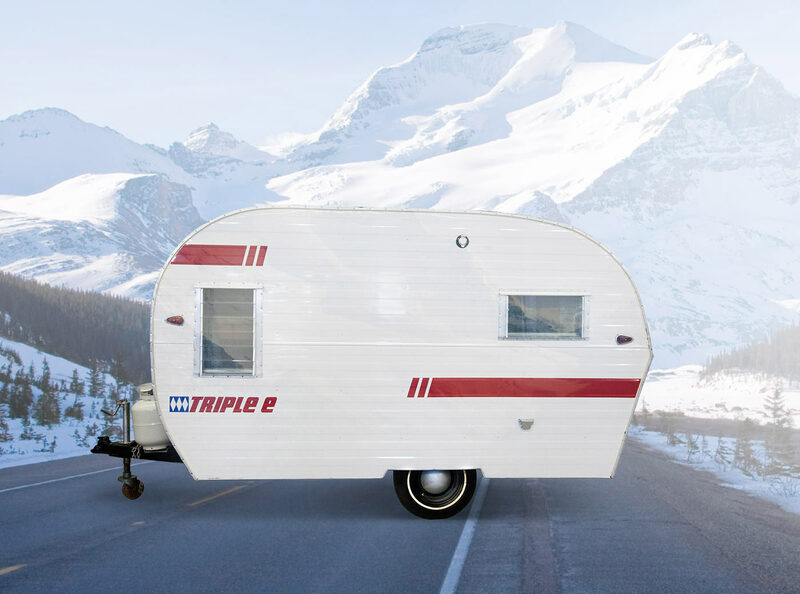 The lightweight frame of the Teardrop by Leisure Travel Vans is the perfect companion for whatever car you have on your driveway. You will enjoy a smooth yet aerodynamic ride while leveraging the impressive fuel economy of your family car.